Take a look below for our guide to PlayStation Plus! PlayStation Plus is a subscription service for PlayStation that is required in order to play online multiplayer games over the PlayStation Network. The service also includes periodic discounts on digital purchases through the PlayStation Network. It also includes a suite of free PlayStation 4 and PlayStation 3, PlayStation Vita, and PlayStation VR games that are available for free each month. A suite of free games available for download each month for the PlayStation 4 and PlayStation 3. These games can be downloaded to the PlayStation 4 hard drive at any time, but you can only play them if you have an active PlayStation Plus subscription. Periodic discounts on digital games sold on the PlayStation Marketplace. The games you purchase using a discount made available during a PlayStation Plus subscription will remain playable even after the subscription expires. 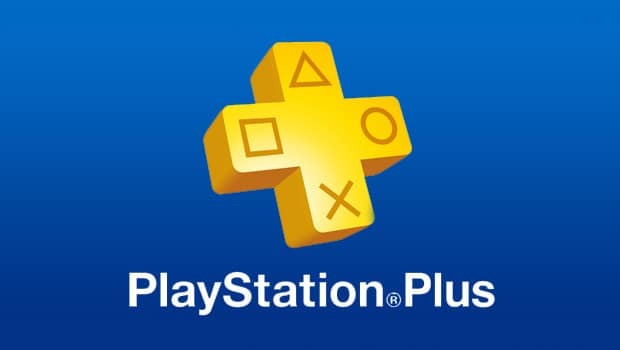 PlayStation Plus can be purchased yearly, every three months, or monthly. There isn’t much advice to give. If your family owns a PlayStation 4 console then this is required for online play. It is, however, a pretty good value because over the course of a year the free games available through the program will add up to a significant value.